Great opportunity to join young team on board in well known company. Attractive and interesting job with large scale of duties and responsibility. Currently looking for new joiners for German bases - Berlin and Hamburg. Training for the position will be provided in London without any fee. 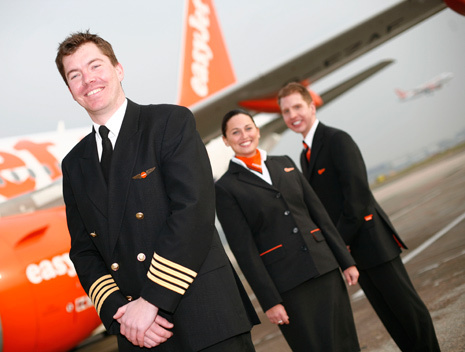 Accommodation during the training is provided and paid by easyJet. In case of interest please send your CV in English language with your picture on email info@etga.sk.